The demands of a cosmopolitan lifestyle amidst the fast paced city routine has brought about the development of a spectacularly built retail, office and living hub all under one roof. 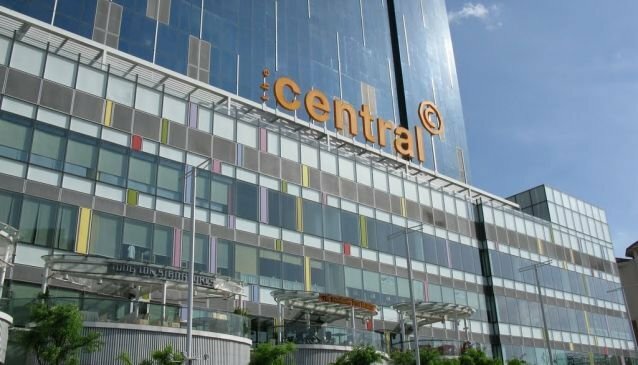 A Far East Organization's development, Central proudly stands along Singapore River and is conveniently located just above Clarke Quay MRT station. Shoppers are spoilt for choice in the lavish five distinctively themed levels of retail and F&B outlets. Whilst exquisite Japanese dining is its forte, Central also boasts an array of food selections from specialty confectioneries like L'atelier Tiramisu and ChocolateART, to the high end local restaurant Tung Lok Signatures.